2,200 sf Beachfront Condo located in beautiful San Jose del Cabo, Mexico at El Zalate. Our condo, El Zalate villa 4 unit 401, is perfectly located close to the airport, San Jose del Cabo and Cabo San Lucas. 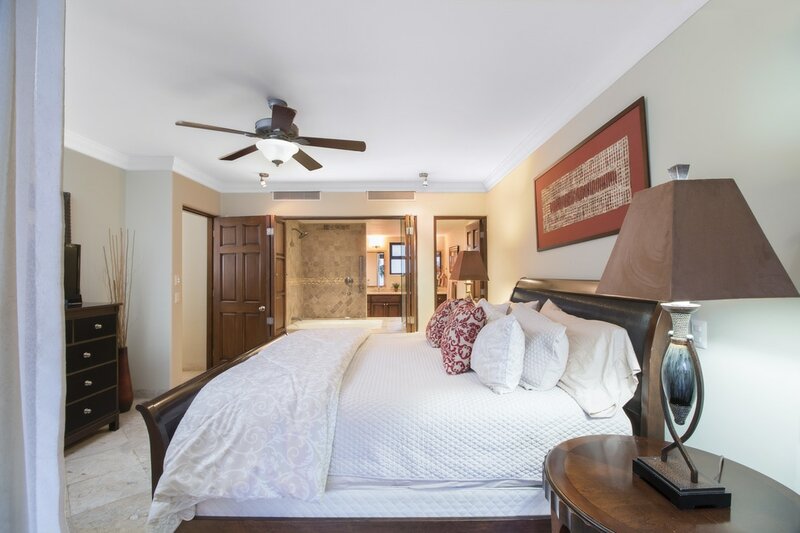 We are proud to offer our guests an incredible vacation home away from home.